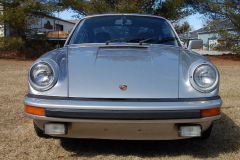 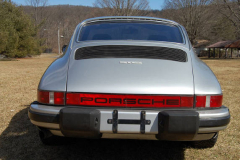 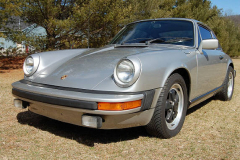 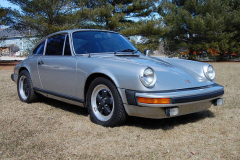 1977 Porsche 911 Sunroof Coupe Classic Porsche Silver exterior with a black interior. 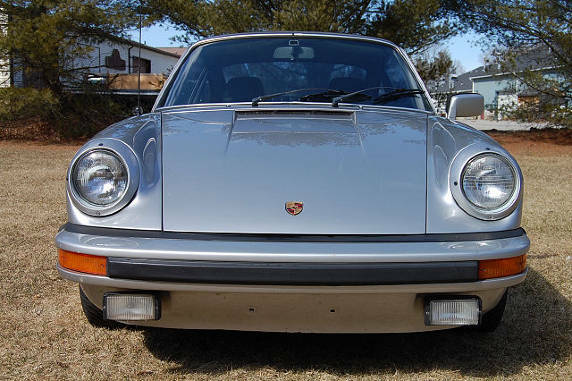 170,000 miles. 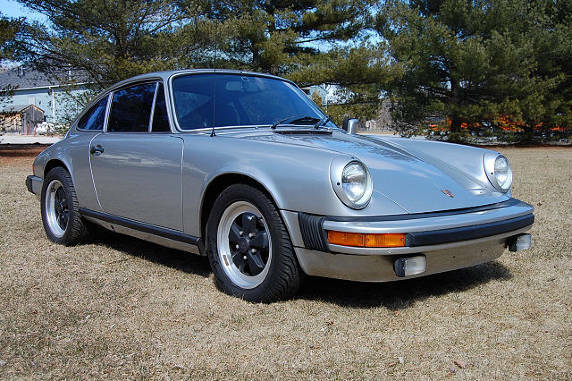 Very clean and nice 911. 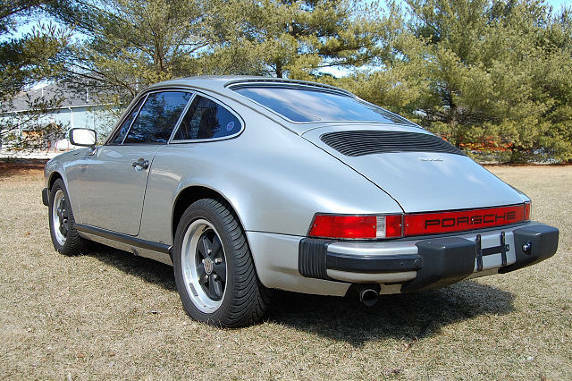 This car has every service record from new, it was originally a California car, after coming to Connecticut in the mid 1990’s it was fitted with a later SC motor in the early 2000’s. It has had recent shocks on all four corners, the brakes have been all rebuilt. 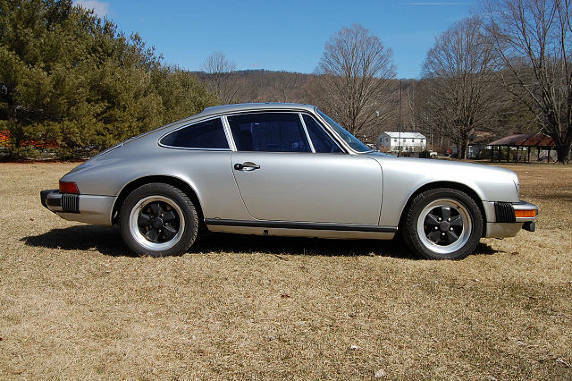 It has the larger 16’wheels. 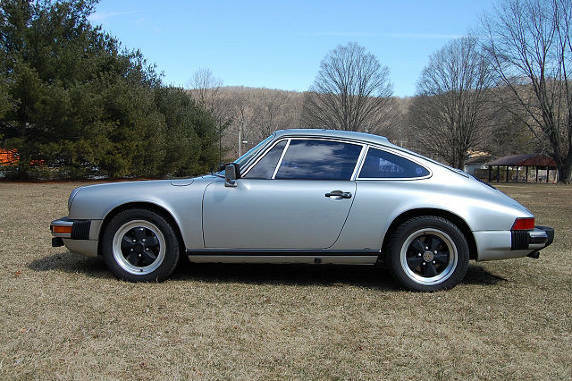 The exterior shows very nicely with nice paint and no rust, the interior while not perfect is comfortable and usable. The sunroof functions well and best of all the car runs out very nicely and feels wonderful on the road.